Who can ship it, who can build it, who can fix it. It is the most comprehensive directory of companies involved in the inland river industry. At the same time, it is compact and easy to use. 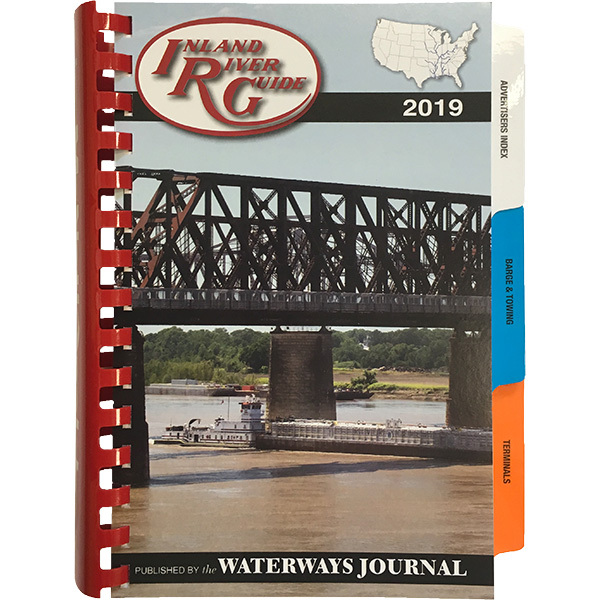 The Inland River Guide is the only directory published specifically for the benefit of the companies doing business along the inland and Gulf intracoastal waterways. 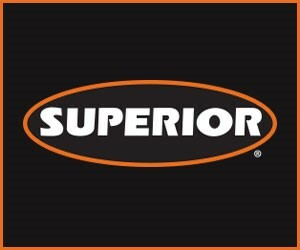 Updated annually, it contains more than 600 pages of vital information about companies servicing all industry segments. Sections include Barge & Towing Companies, Terminals, Fleeting/Harbor Services, Shipyards/Repair Facilities, Contractors/Dredging, Brokers/Professionals, Diver/Salvage/Pollution Control, Distributors/Manufacturers and Government Agencies/Associations. Information within each category is arranged either alphabetically or geographically. Accurate listings give company name, mailing address and street address, telephone numbers, e-mail addresses, people to contact, services and equipment.